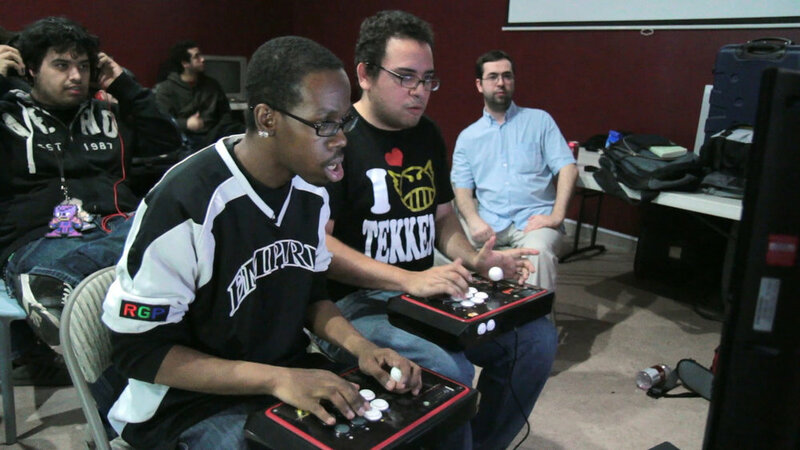 Isaiah 'Triforce' Johnson is a competitive gamer who lives in Bed Stuy, Brooklyn. Triforce's parents immigrated from Jamaica to New York City when he was a child. In NYC, he grew up running from arcade to arcade with his friends trying to beat each other's high scores. The group of friends grew up to become world champions and formed a group led by Triforce called 'Empire Arcadia'. Now, in his mid-thirties, Triforce muses on the triumphs and failures of his life as well as what it was like to grow up and pursue improbable dreams in NYC as a second generation American immigrant.